Whether you’re set on lazing around a friend’s barbecue, heading to the beach, or doing as little as possible, Labor Day weekend is meant to give an official shout-out and day off to working people everywhere. And it’s also become a day for sales — like all the killer Labor Day beauty deals out there to tempt us with the promise of a fresh-faced fall. The beauty and downfall of the internet, and more specifically, the popularity of online shopping, is just how easy it is for us to cruise all the tempting Labor Day beauty sales before emptying our wallets in pursuit of more skin care. But here we are, and we’re not even mad. Sooo, why don’t you let us guide you through some of the best Labor Day beauty sales out there in the shopping abyss? Yes?! Okay, let’s do it. In celebration of Labor Day, you can grab 15% off all Scandic Botanica Face Masks till Tuesday, September 5th with the checkout code HOLIDAY15. We recommend the Sea & Berry Face Mask (original price $26). Just for Labor Day Weekend, you can grab a free month subscription of Scentbird when you sign up for a 3-month subscription (pay $30 for 3 months). There is no code required and this saves you $15. For those unacquainted, Scentbird is a subscription perfume service that sends curated brand name fragrances to your door monthly. This weekend, when you spend $65 at Jurlique.com, you receive two of their top sellers AND an exclusive sneak peek of their NEW Herbal Recovery Day Cream! All you have to do is enter the code MYSTERY at checkout. The offer lasts until Monday, September 4th at 11:59 p.m. PST. We recommend you grab the Nutri-Define Essential Conditioning Lotion for $65 to cash in on the deal. Sigma Beauty is hosting a “Save More, Buy More” sale starting today, September 1st at 10 a.m., CDT and ending Monday, September 4th at 11:59 p.m. CDT. There are three codes that unlock three different levels of savings: LABOR20 — spend $50, get 20% off, LABOR25 — spend $100, get 25% off, and LABOR30 — spend $200, get 30% off. 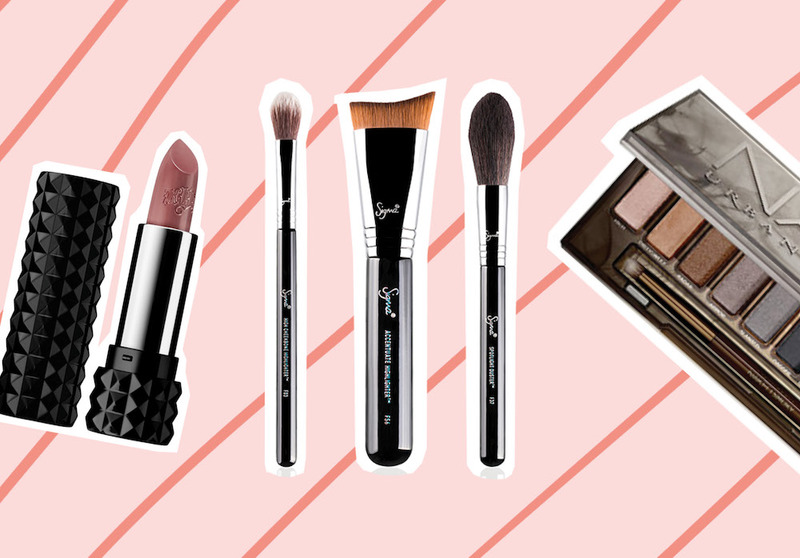 We recommend you grab the Highlight Expert Brush Set for $54 to unlock 20% savings. From now till September 4th, NYX will be offering a two for $10 deal on some of their best-selling lippies. Might we suggest their Lip Lingerie line ($7) and Liquid Suede Cream Lipsticks ($7)? From now until September 23rd, Walgreens is offering a “Buy 2, Get One Free” deal on ALL Soap & Glory products, both in-store and online. Might we suggest you grab two shades of their Soap & Glory Super-Color Lip Gloss? Starting today till September 4th, shoppers can save up to 30% off all Honest Hazel products with the checkout code LABORDAY. We recommend you start with the soothing Honest Hazel Eye Gels 3-pack for $12! 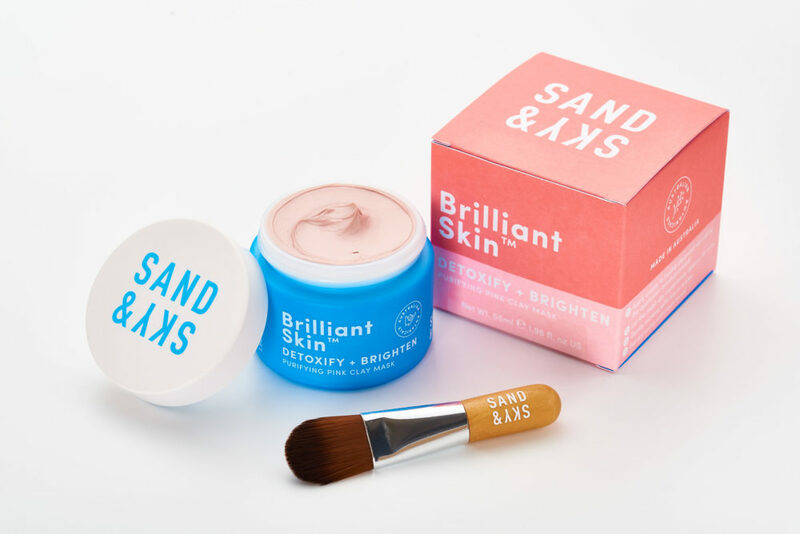 From September 3rd through the 4th the Australia-based skin care company Sand & Sky is offering 20% off all products (with the exclusion of the Besties Kit) with the entry of the promo code PINKCLAY20. We recommend their trademark Brilliant Skin Purifying Pink Clay Mask ($49 before savings). Starting today, September 1st and ending on September 4th, you can grab 20% off all-natural lip balms from Love + Sage with the promo code LD2017. We recommend the Beach Rose Lip Balm ($12). On Monday, September 4th only — between 8 a.m. EST and 11:59 p.m. PST, you can grab 20% off any of Skyn Iceland’s high-end skin products with the promo code LBD2017. We recommend the Pure Cloud Cream ($55 before savings). From Friday, September 1st through Tuesday, September 5th, you can save 20% off any True Moringa products with the code LABORDAY20. We are all about the True Moringa Face, Hair + Body Oil ($36 before savings). Urban Decay is discontinuing its Naked Smoky Eyeshadow Palette, so it’s 50% off where Urban Decay is sold. This means the Naked Smoky Eyeshadow Palette costs $27 instead of $54. This is a fabulous way to celebrate Labor Day — while supplies last. Between August 30th and September 5th, makeup lovers get scaled savings from bareMinerals, based on what they spend. You can get $10 off when you spend $50, $20 off when you spend $75, and $30 off when you spend $100. We recommend customizing the Your Perfect Picks Face Case for $65 to unlock savings. From now until Monday, September 4th, shoppers who spend over $75 will be rewarded with a Kat Von D Beauty travel set, which includes: a vegan leather makeup bag, mini Tattoo Liner in Trooper Black, and Everlasting Liquid Lipsticks in Santa Sangre and Exorcism. All you gotta do is enter the promo code FREETRIO. Also, for the weekend only, you can pick any TWO SHADES of the Studded Kiss Lipsticks for only $25! We’re fans of Neon Clementine and Coven. Whether you’re skimming these sales on a beach or from your bed, we hope we’ve tipped you off to a treat.